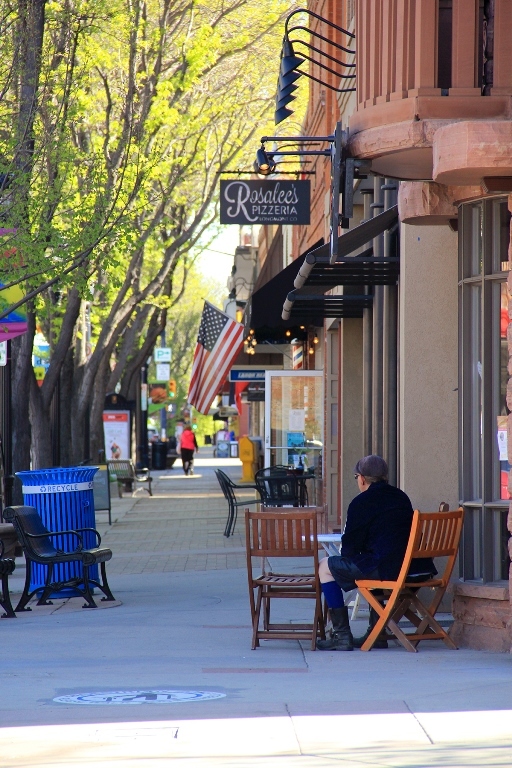 Whether you already have a downtown business or want to locate one here, Downtown Longmont is an inspiring place to work. But nobody wants to be all work and no play, so Downtown Longmont offers the best of both worlds! We have business resources, incentive programs, amenities, marketing and communication programs that make sure you or your business never has a case of the Mondays. We work closely with our Advance Longmont partners to make sure your business and redevelopment experience is smooth and welcoming. And being Colorado's 1st 1 GIG City, you can get the fastest service for your business!